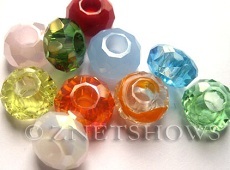 In 2000, ZnetShows started as an eCommerce wholesale company for bead and jewelry suppliers. 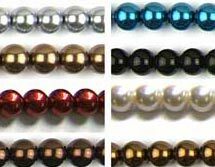 Ever since then, our main focus has been supplying wholesale to bead stores and major designers. 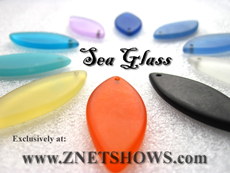 Unlike most other importers and wholesalers of bead and jewelry supplies, we try to specialize in custom productions for most of our product lines, such as Cultured Sea Glass, Tiaria Chinese crystal, base metal and glass pearls. 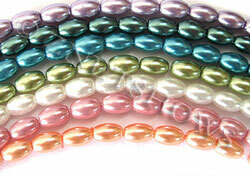 Over 95% of our total business goes to wholesale bead and wholesale jewelry supplies. 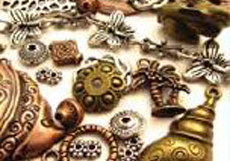 To many nationwide top-level designers and jewelry manufacturers, we offer exclusive wholesale custom productions of highly specialized shapes and/or styles of beads and/or pendants for their wholesale lines. 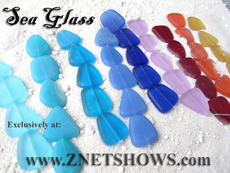 Sign up now to enjoy a 40-60% discount off of our already low retail prices. 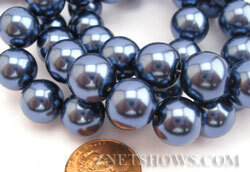 Better yet, as a wholesale bead buyer, you may enjoy up to 30% in additional discounts for qualified product lines. 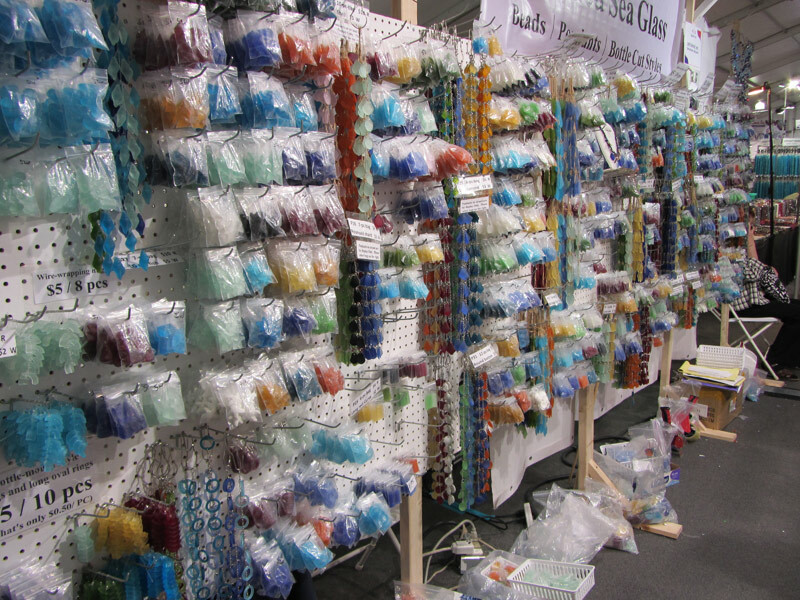 With over 15 years in the bead supply business, we have over 11,800 happy wholesale customers in the U.S. and many other countries as well. 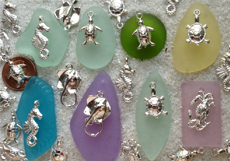 We ship orders within 2-3 business days and offer only a $7.99 budget flat shipping rate per order for all U.S. locations including Alaska and Hawaii. 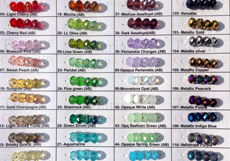 If you have a physical bead store, don't forget to ask for our bead store programs designed specifically for you. 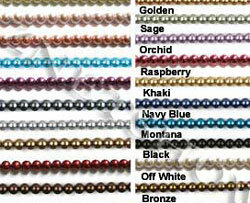 All of the beads below are shown at retail prices. 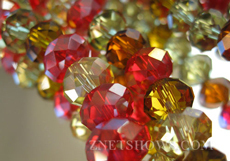 Only wholesale customers may view the wholesale price. 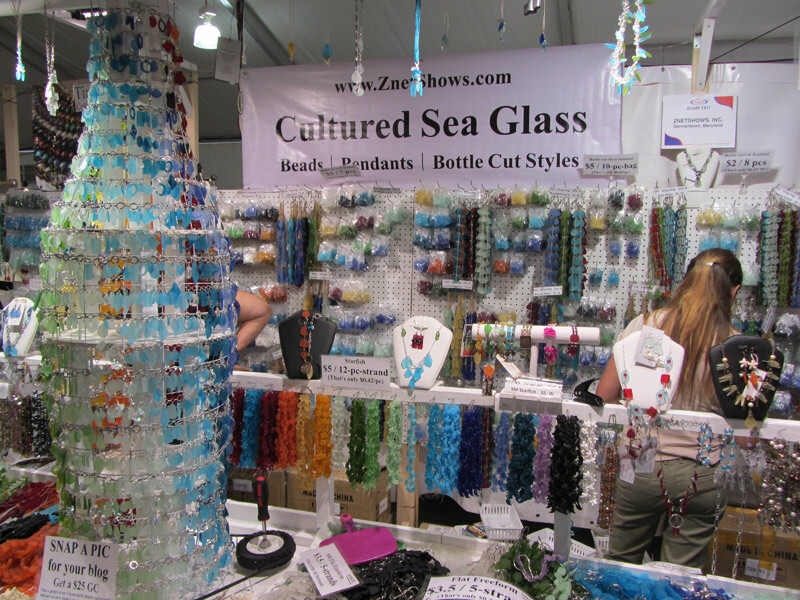 Our Big bottle display and the wall behind it. 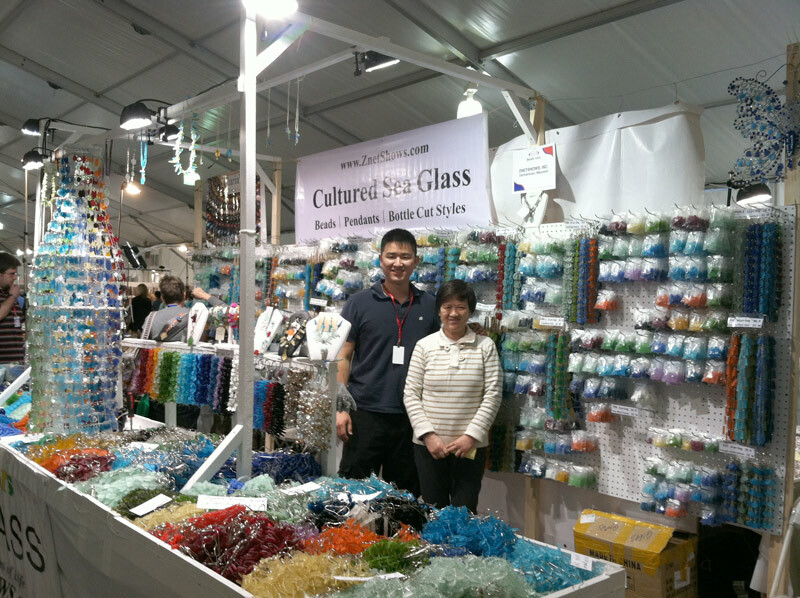 It took over 3 days to build and stock the booth, but it was worth it! Lucy, the mom of the family, with Bill at the booth. We were still not finished with all the set up (as you can see from the empty spots on the wall). 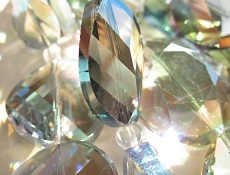 Close up of the bottle. 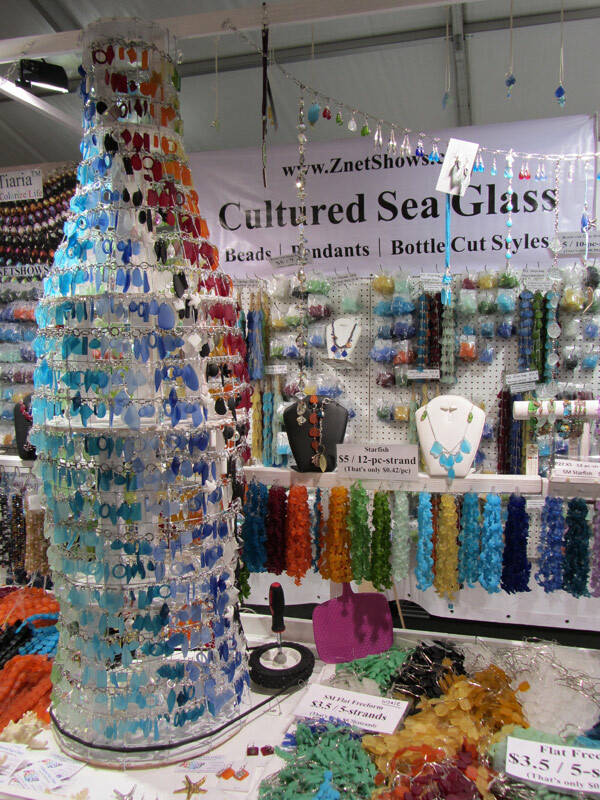 We had a small pulley and screw driver handle to turn the bottle display. 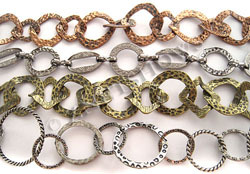 Lee, the owner of the company, showing customers some nice new designs. 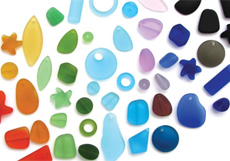 Many of these cultured sea glass designs came straight from his imagination. 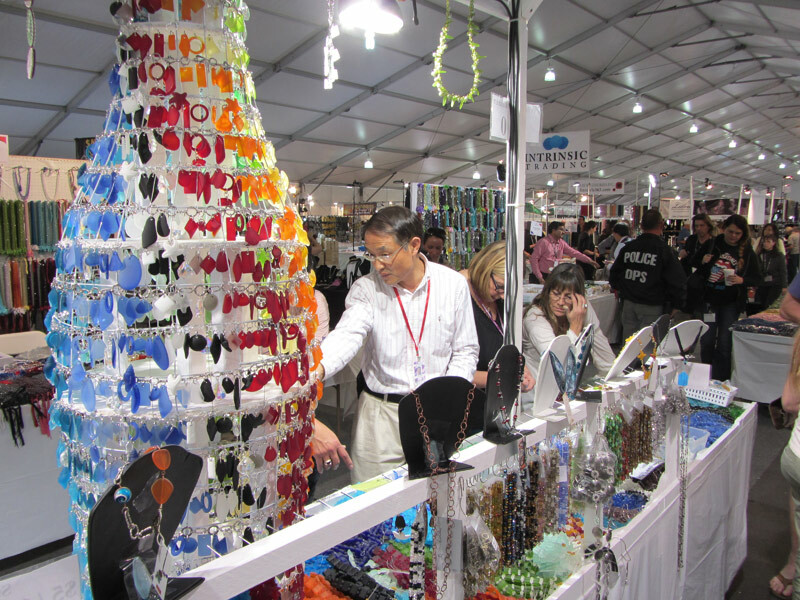 Rob helping some customers at the Tucson show. He's always popular with the ladies. 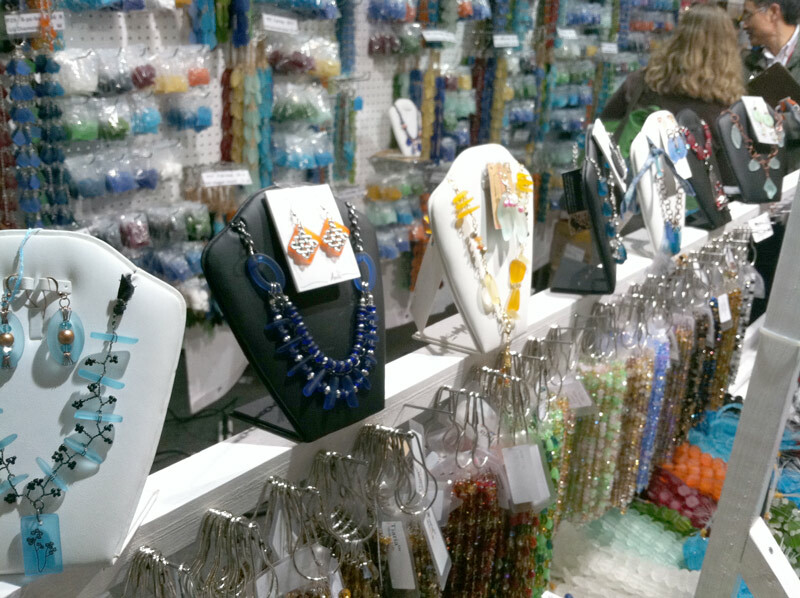 Side note: we had beads stacked at least 6 inches deep along the entire booth. It doesn't look that deep, but we had to build a wooden wall around the entire table to prevent stuff from falling out. 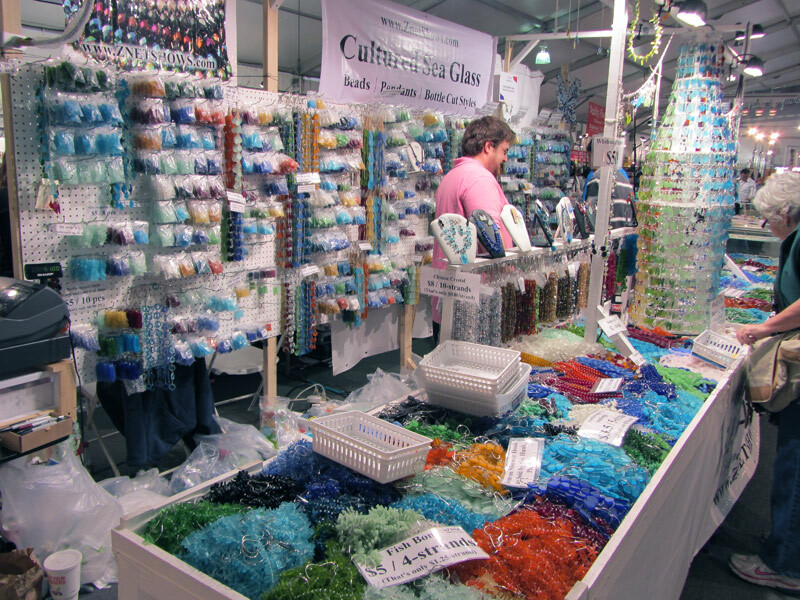 The 6 foot wall of cultured sea glass pendants. Each night was a scramble to write down all the items in need to restock and the next morning was another scramble to wolf down breakfast while stocking each peg again. 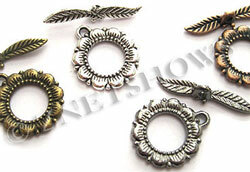 Our designers gave us some incredible jewelry to go on our display shelf. 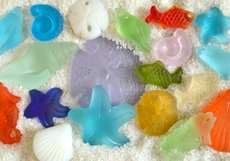 Almost everyone who pasted by couldn't resist touching the jewerly - it really elicited the smooth, warm feeling of the beach.